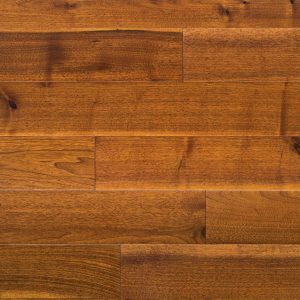 SLCC FLOORS™ supplies and distributes products that not only look beautiful, but also have a low impact on our environment. 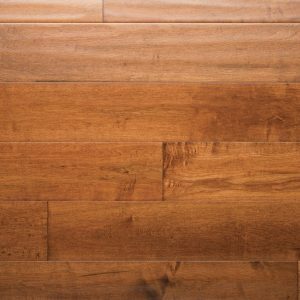 SLCC FLOORS™ supplies and distributes products that not only look beautiful, but also have a low impact on our environment. 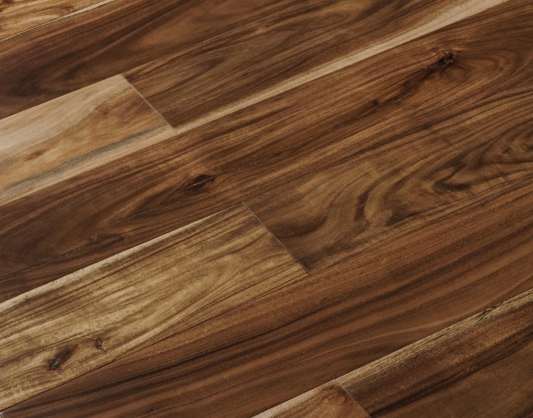 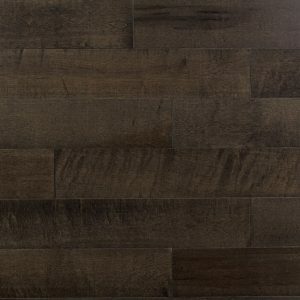 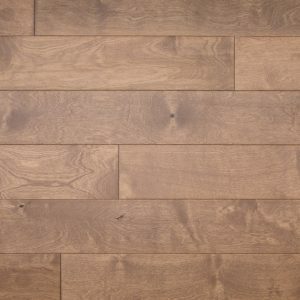 We are a U.S.-based supplier commited to providing flooring products that meet or exceed sustainability standards with beauty and durability.